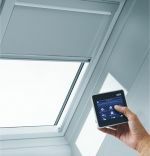 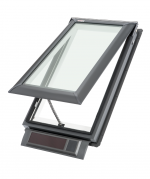 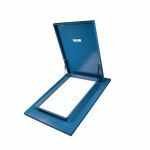 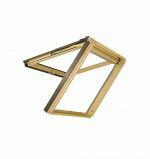 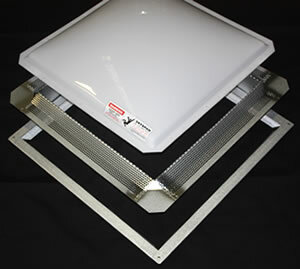 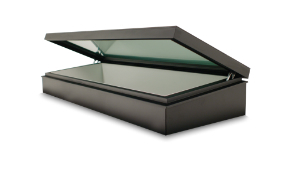 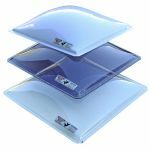 Product Details: Fixed Copper Skylight 1900 x 1900mm with High Performance Energy Glass. 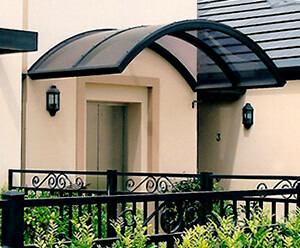 Client Background: J mac Constructions had a client in Randwick NSW that was renovating their house. 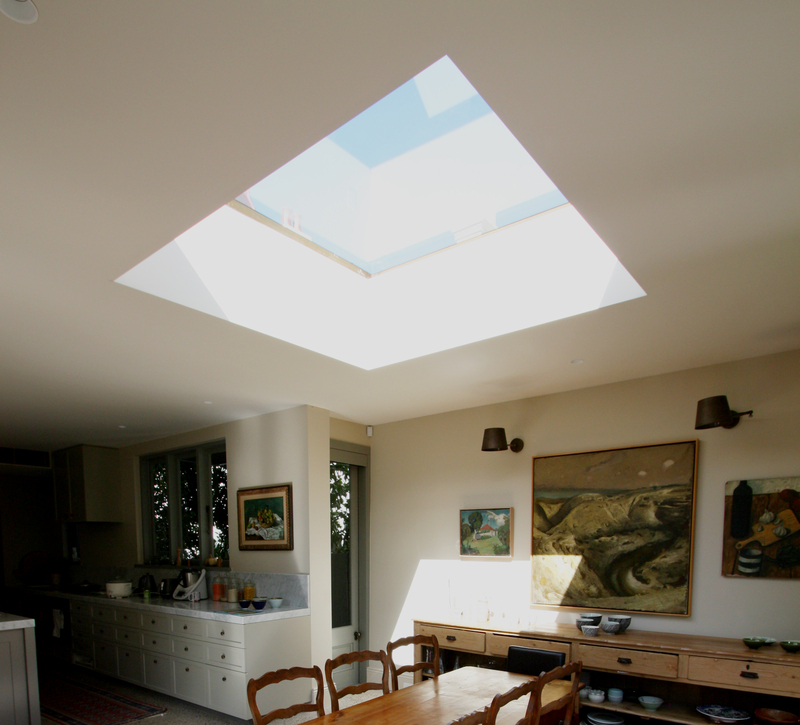 Project Notes: The client was renovating their house and needed a large Glass skylight over the family room. 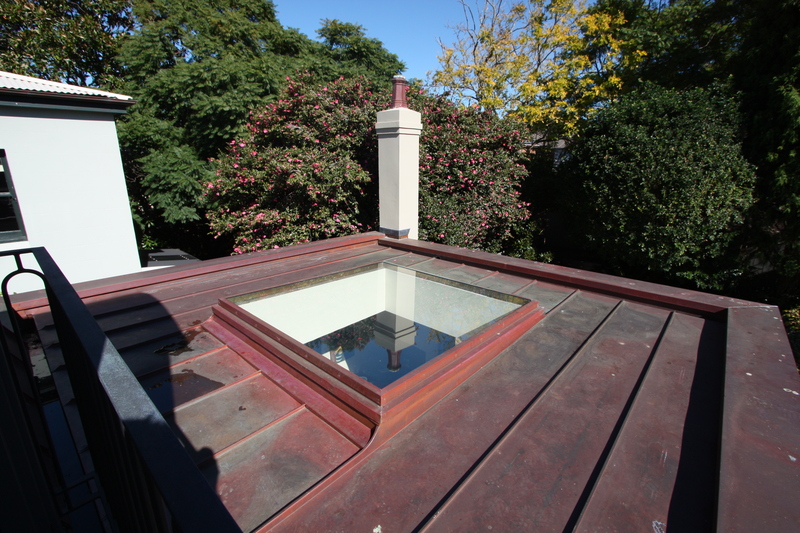 The new roof was Copper so the skylight needed to be a Copper frame to avoid any Galvanic Corrosion from incompatible metals. 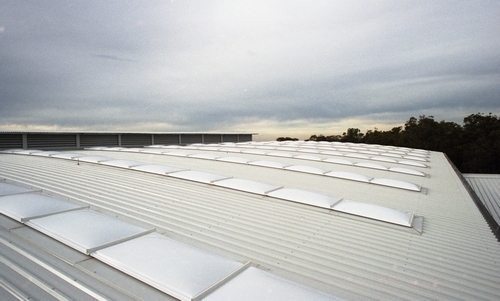 The glass needed to be Energy Efficient to reduce energy transfer. 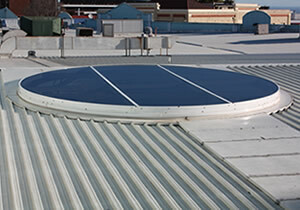 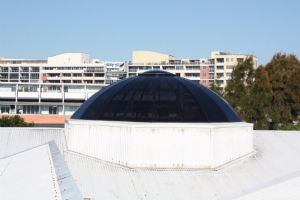 Client Comments: Jesse from J Mac Constructions said that installation was easy as the Skylight came exactly as ordered as it was designed for the job. 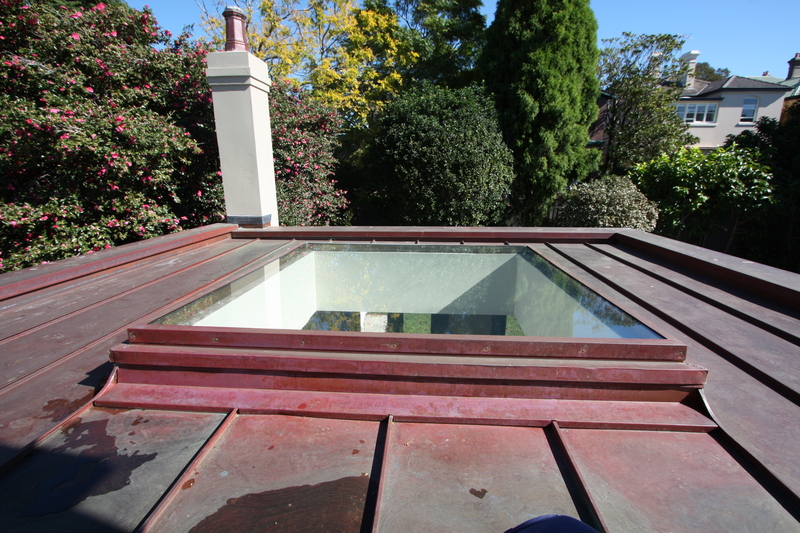 The job was so much easier and looks perfect when the Skylight is made for the project, not the project designed around an “off the shelf” sized skylight.